T'was my first! 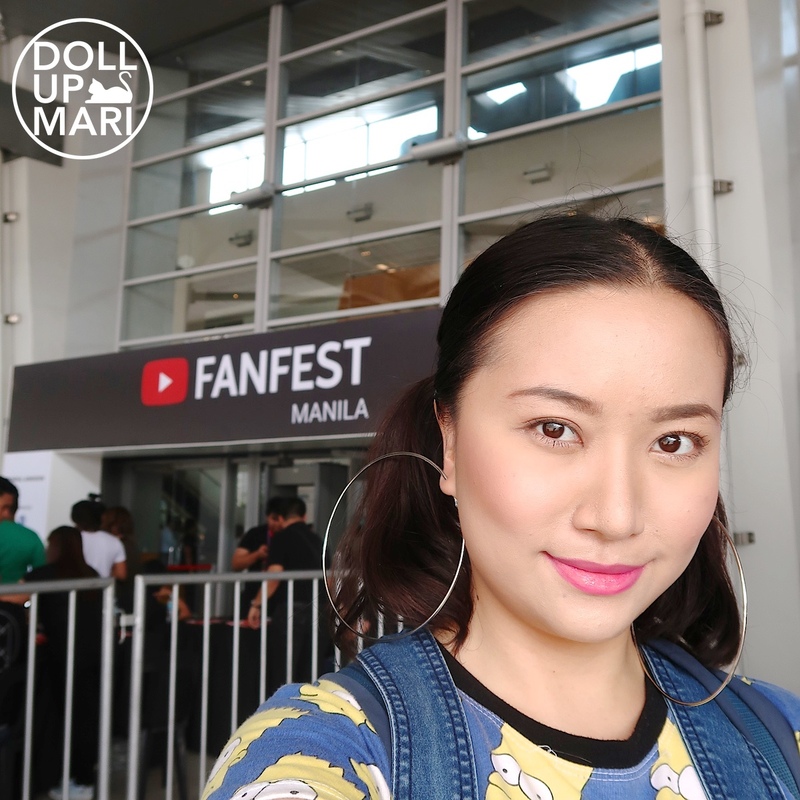 I've been floating around the vlog industry for a while now, but this year's YTFF was the first one I ever attended, hence the post! I highly regret that I still do not have the vlogs covering this ready! I'm slowly trying to pace things as I finish off my backlogs. Thank you so much Mae for sharing your spare ticket with me! Mae was unfortunately not able to go to YTFF, so this year I technically went alone, but next year hopefully we could all go. It was so nice to see Ella Cruz!!! I've always loved her dance videos, so seeing it live was so refreshing. 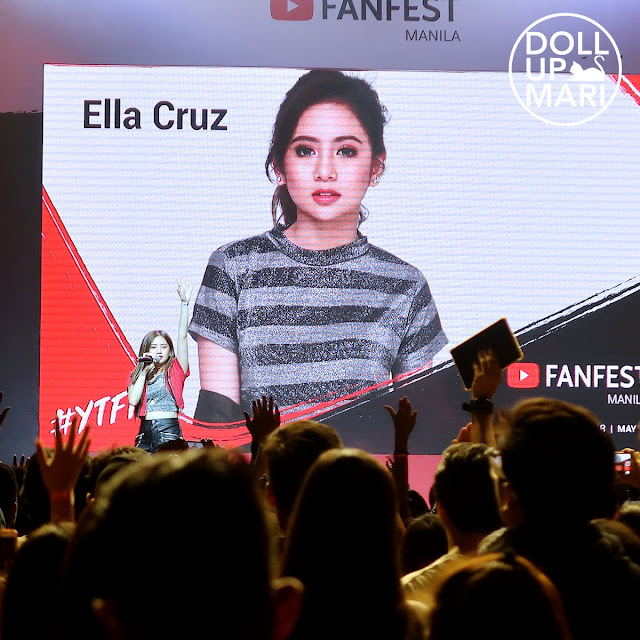 Aside from YouTube, she should be an ASAP mainstay. It would be so exciting to see full blown production numbers from her every week. Don't y'all agree? 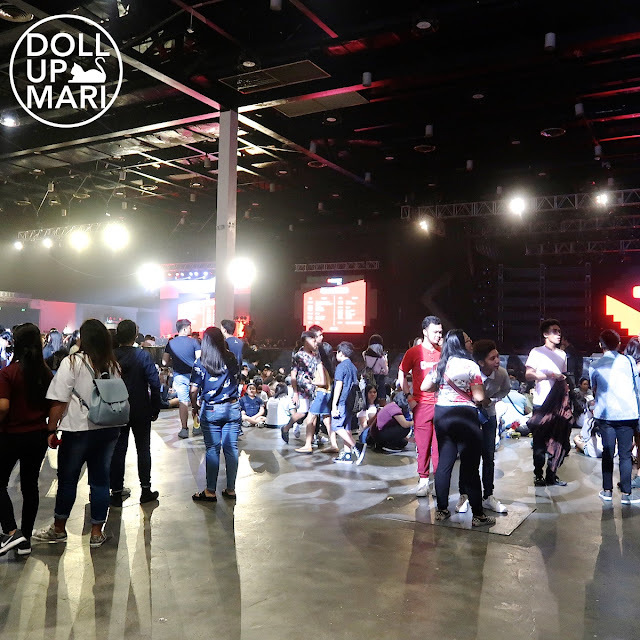 Andrea Brillantes was also there!!! She's soooo pretty in real life. 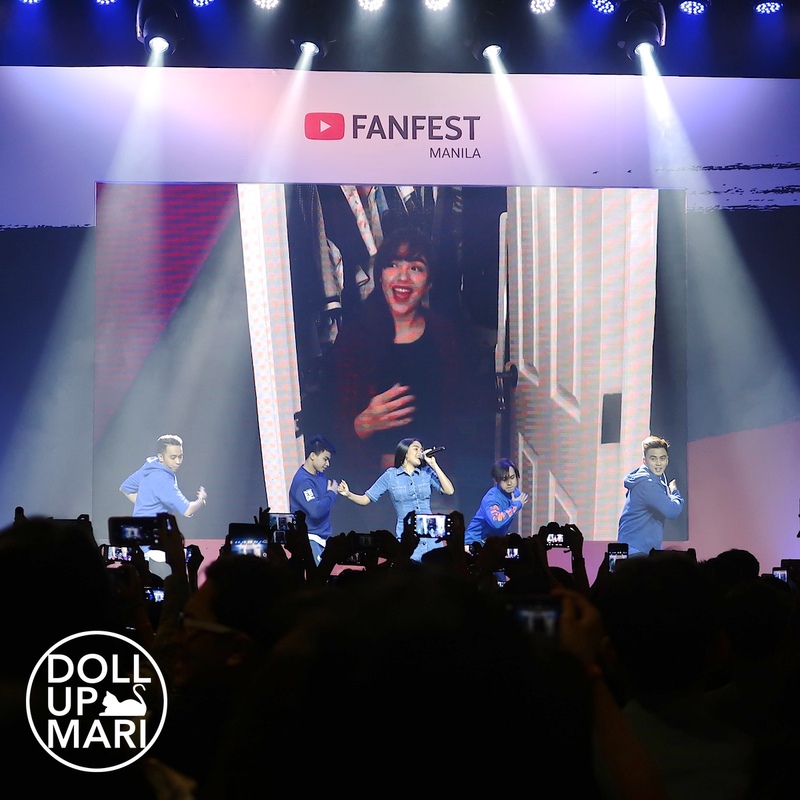 She comes off as someone who's sincere and authentic, which is why it's not surprising that she has enjoyed a successful career on TV and on YouTube. Her only piece of advice to aspiring vloggers was to always enjoy the process. Sounds so cliché but it's so true, because these days, it often becomes about the numbers, that a lot of people are pressured to the point of burnout. I have experienced extreme vlogging burnout before, and know how important it is to be able to enjoy the process. Last but not the least, a photo with Lou! It was so flattering that at a past event, she was the one who came up to me and told me how nice my flatlays were. I didn't expect it to come from someone as popular and successful as her. Nor for someone who hasn't met me at the time to know how I looked like! So, till the next YTFF!!! If I attend again, I hope to meet a lot of you guys there.